Are you looking for places to buy CBD oil in Michigan? We’ve got you covered. Below you’ll find our review of places you can buy CBD in Michigan, with a focus on the Detroit metropolitan area. You can also order CBD oil products online. Michigan is one of the fastest-growing CBD locales in the country, with more and more shops popping up. 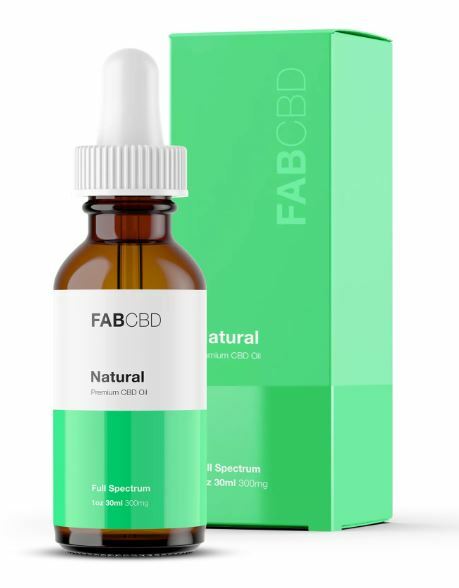 Following leaders like New York and California, Michigan’s CBD community includes a number of highly knowledgeable enthusiasts and newcomers alike, all enjoying the unique health and wellness benefits of CBD oil that users across the country enjoy on a daily basis. As it stands, Detroit and Ann Arbor have the largest concentrations of CBD shops, but expect more in the coming years. There are a couple CBD oil shops in Detroit worth checking out. The Jazz Club Detroit (16890 Telegraph Rd, Detroit, MI 48219) is one of the most popular CBD shops in Detroit, with a perfect 5-star rating, thanks to its wide variety of premium CBD products available at some of the best prices in the city. Established in 2015, the shop offers CBD oil pens, waxes, concentrates, capsules, and more. The staff is highly knowledgeable and happy to answer any and all of your questions about CBD oil products in general and Jazz Club’s selection. The shop also offers daily specials worth keeping an eye on, so be sure to check their website and social media feeds for the best deals. Open seven days a week, no appointments required: Monday-Sunday 10AM-8PM. Located conveniently right on 8 Mile Rd., King Seaweed (3600 E 8 Mile Rd, Detroit, MI 48234) offers topical and homeopathic CBD oil products, in addition to accessories, edibles, and more. With a wall-to-wall selection, customers are sure to appreciate the shop’s excellent inventory and hand-picked, premium CBD oils. Open seven days a week, no appointments required: Monday-Sunday 10AM-8PM. Metro Smokers Shop (8155 N Middlebelt Rd, Westland, MI 48185) is a 4.5-star rated location with premium CBD oil products, liquids and powders, kratom caps, creams, accessories, and much more. The owner and staff are friendly and eager to help customers navigate the store’s selection. Reviewers also note that Metro has some of the lowest prices around; on Yelp, there are numerous promotions, including a a $10 for $15 voucher, %15 discount, and gift certificate. Open seven days a week: Monday-Saturday 9AM-8PM; Sunday 10AM-7PM. Ann Arbor has two great CBD shops. Cafe Liv & Wellness (603 E William St, Ann Arbor, MI 48104) is located in the heart of Ann Arbor, one of the most popular and best CBD shops in the state. With a 4-star rating, customers can find CBD products, e-juices, e-liquids, topicals, lotions, tinctures, and more. Prices are affordable, and the staff are friendly and helpful. Open seven days a week, no appointments necessary: Monday-Saturday 11AM-9PM; Sunday 9AM-7PM. The Green Door (410 East Liberty St, Ann Arbor, MI 48104) offers a large line of concentrates, CBD oil products, and more. Established in 2014, the owner and staff are highly knowledgeable and able to help customers determine the best CBD oil solution for their unique needs. Open seven days a week, no appointments necessary: Monday-Saturday 10AM-9PM; Sunday 10AM-9PM.